Edgelarks tour a very special run of preview concerts in March 2019, where audiences will get a first glimpse of the new material. The album will launch with an accompanying tour in May 2019. 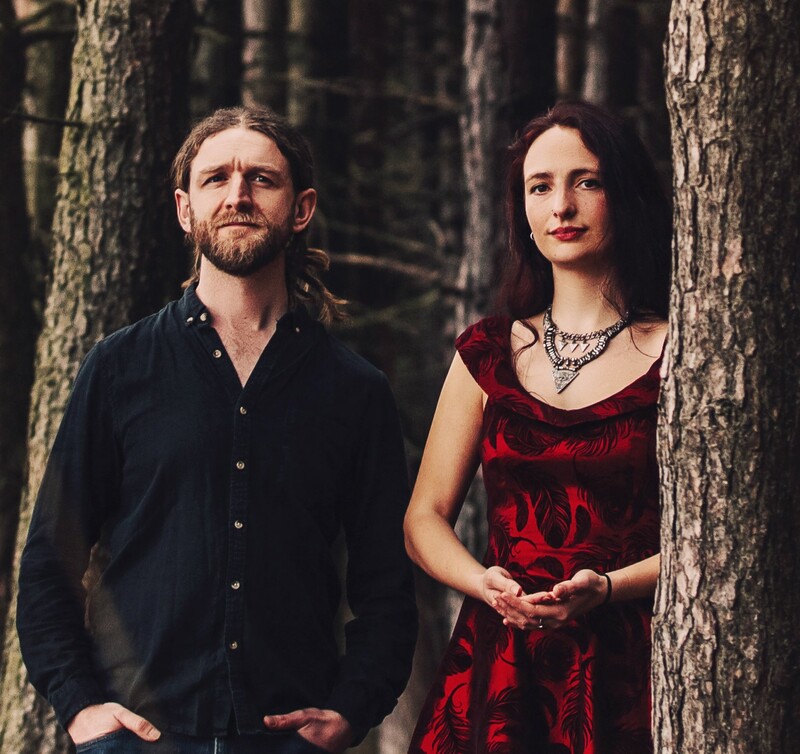 "This duo has a combination of virtuosity, intensity and charisma that merits a slot on much bigger stages"
Their third duo booking at Folk in the Barn. These two are extra special.